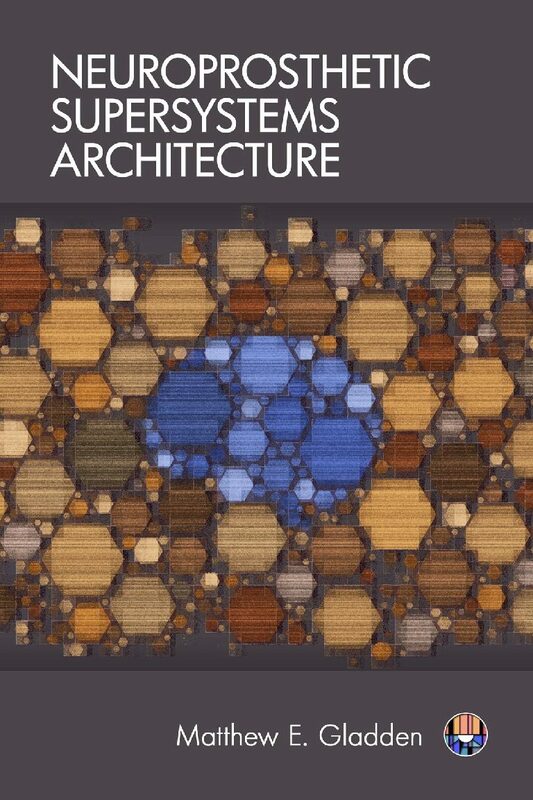 Home Posts tagged "enterprise architecture"
The challenge of developing sound organizational strategy is growing increasingly difficult as accelerating technological change transforms the world’s competitive ecosystems in ways that render many traditional approaches to strategy obsolete. 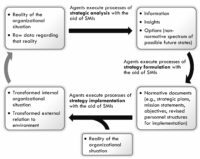 What are the concrete tools and techniques that a contemporary strategic analyst can employ to understand the critical elements of an organization’s internal structure and dynamics and external competitive environment – and to predict the ways in which they may evolve in the future? This book provides a practical step-by-step guide to using dozens of the most important tools for generating organizational insight and foresight, along with an investigation of their underlying nature and purpose. It serves as an accessible introduction for those seeking to learn the essentials of strategic analysis, as well as a comprehensive reference for the experienced organizational strategist. 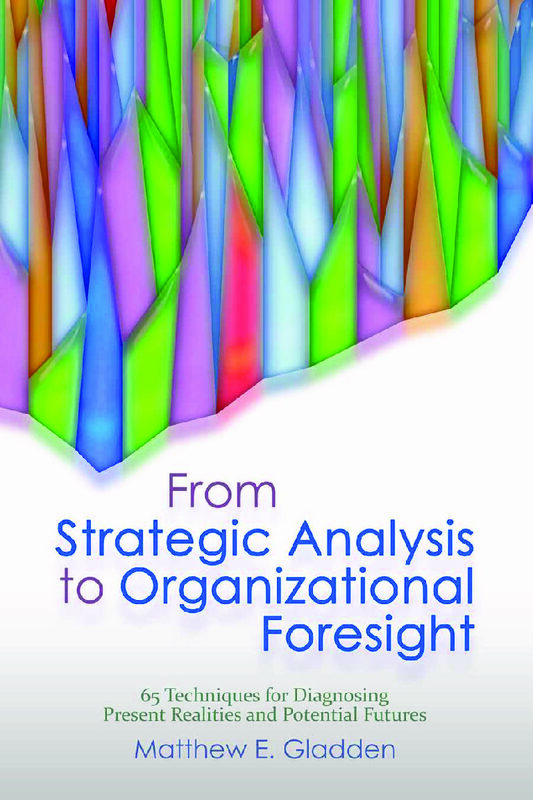 The book employs the concept of the Strategic Futures Hub as a means for understanding eight domains that are key to the development of strategic foresight for any organization. 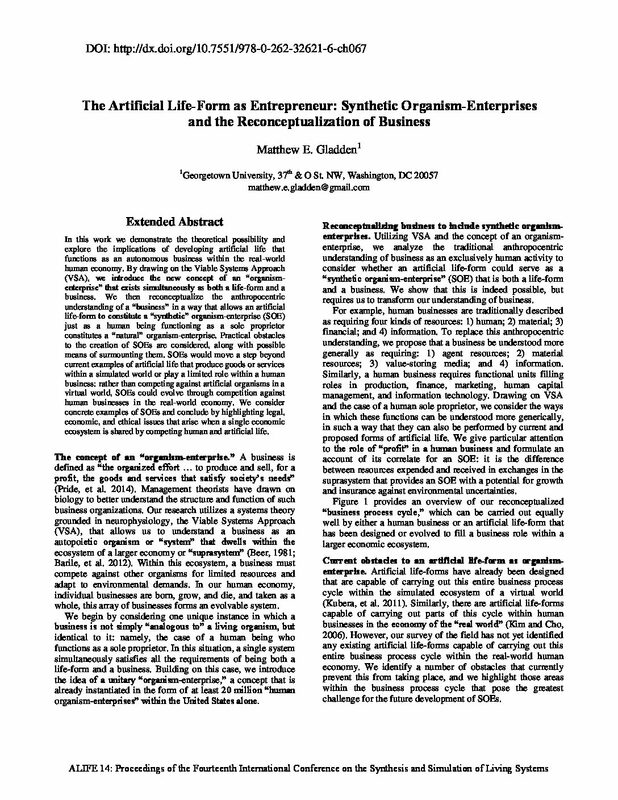 These are: (1) an organization’s financial resources and realities; (2) its internal architecture and capacities; (3) its current and potential products; (4) consumers’ needs and anticipated future behaviors; (5) competitors and their expected future behaviors; (6) the current and future dynamics of the organization’s competitive ecosystem; (7) causal chains and possible, probable, and desirable organizational futures; and (8) potential organizational strategies. For each of these domains, the reader is taught when and why to choose (or avoid) specific techniques in order to answer a range of the most frequently encountered strategic questions. The volume explains not only traditional analytical tools like market opportunity analysis, benchmarking, resource analysis, stakeholder analysis, SWOT and PESTEL analyses, and the Delphi method, but also emerging techniques like internal prediction markets for organizations, as well as longer-range diagnostic tools from the field of futures studies, such as emerging issues analysis, backcasting, morphological analysis, the futures wheel, and cross-impact analysis. The nature of each analytical technique is clearly and succinctly described, along with recommended approaches to its use and investigation of practical considerations such as the time commitment and skills required. Discussion of the techniques is enriched by a wealth of diagrams and extensive bibliographic references to the best contemporary scholarship and practice. While a few of the analytical techniques are targeted specifically at commercial enterprises, most will also be of great value to nonprofit organizations, government agencies, and other non-commercial entities that are seeking to better understand their current realities and prospective futures from a strategic perspective.